Update your kitchen cabinets and drawers with these 3-3/4-inch screw-spacing heavy duty birdcage cabinet pulls made from steel. 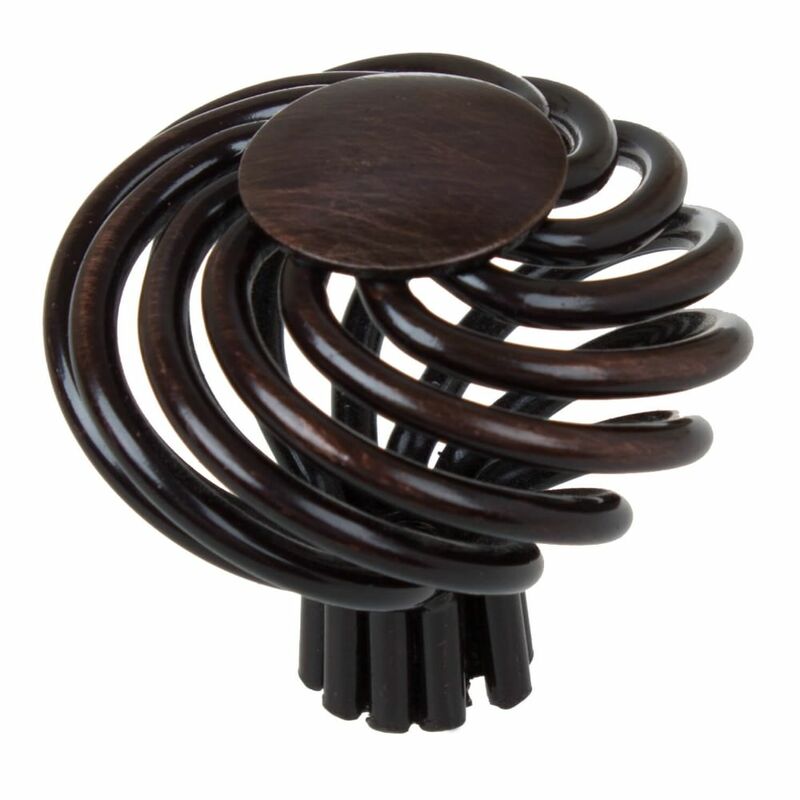 These high quality cabinet pulls are designed for a simple yet elegant look that will compliment any cabinet. These steel pulls come in a pack of 10 and include installation screws. 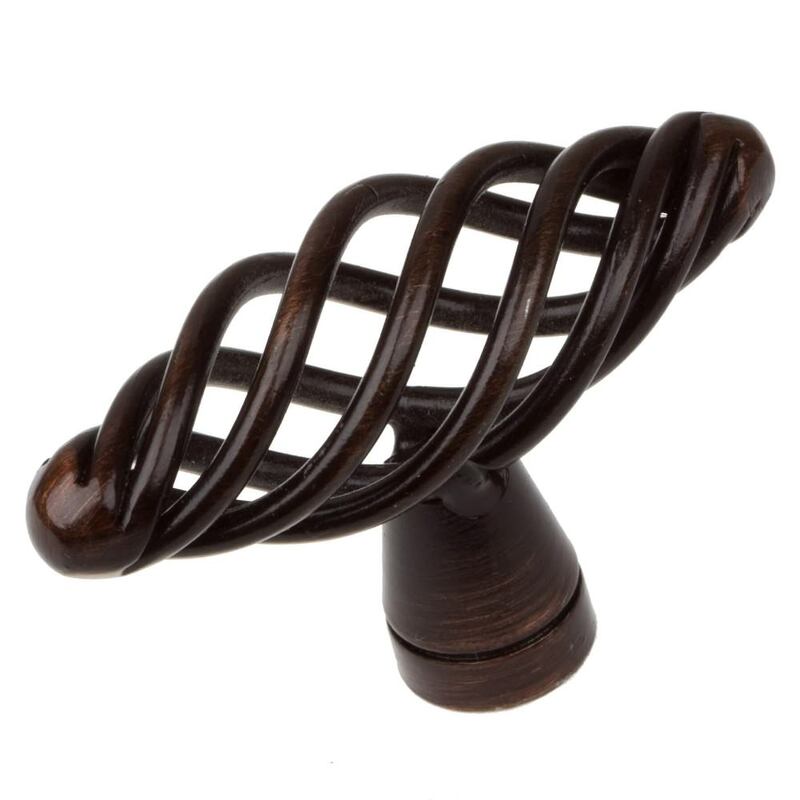 I was looking for a basket weave drawer pull and found this one on Glide Rite. Great price and they look great on my lower drawers. Mine are the brushed nickel version. 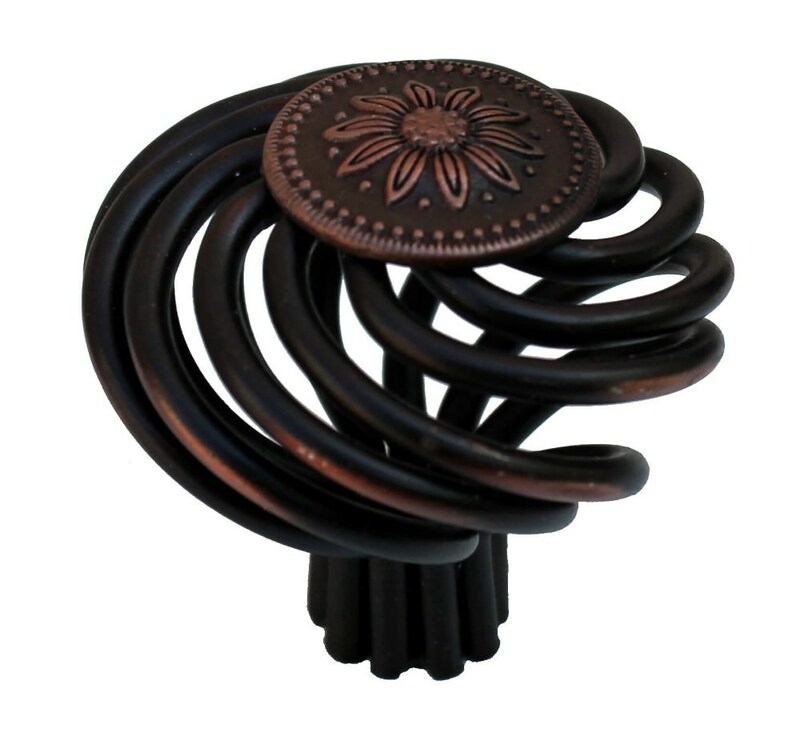 We ordered these pulls for our kitchen and desk built-ins. They are heavy duty and have a nice smooth feel. For the price I feel like they a great value. We have had the ones in the kitchen for almost a year now and they have held up to wet hands and daily wear perfectly. I tend to be picky but I'm really happy with how these turned out. Timely delivery and look beautiful in my newly remodeled kitchen! Beautiful and high quality. Excellent product. Fast delivery. was surprised how heavy duty these handles are.half the cost of others we were looking at.like they say (happy wife...happy life! !